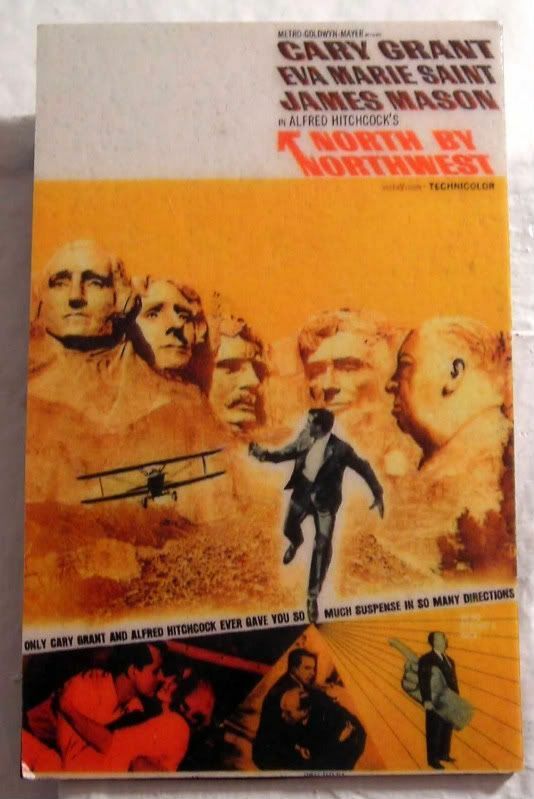 I ADORE North By Northwest. This and Rear Window are my favorite Hitchcocks. Although whenever anyone ever asks what my favorite is, I always answer with, "Charade. It's Audrey, it's Cary, it's Walter... it's the best Hitchcock movie Hitchcock never made." Oh, see, that's where we part ways...I'm soooo not a Charade fan. I can't help it - when they're on the screen, all I can see is the age difference! Heh.